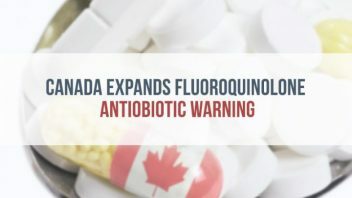 Health Canada linked antibiotics called fluoroquinolones to a wide range of disabling side effects and wants manufacturers to update medication labels, CBC News reported. 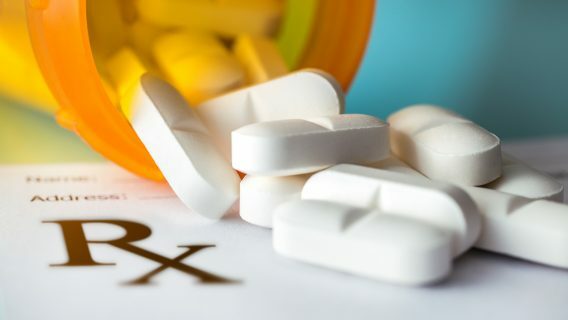 The action by Health Canada follows safety communications by the U.S. Food and Drug Administration advising health care professionals to only use antibiotics such as Cipro, Avelox and Levaquin as a last resort because the risks may outweigh the benefits. A Summary Safety Review published by Health Canada on Jan 23 identified reports of persistent and disabling side effects. These side effects include tendonitis/tendinopathy, peripheral neuropathy and central nervous system disorders. The Canadian agency said it would continue to monitor the safety of these drugs. 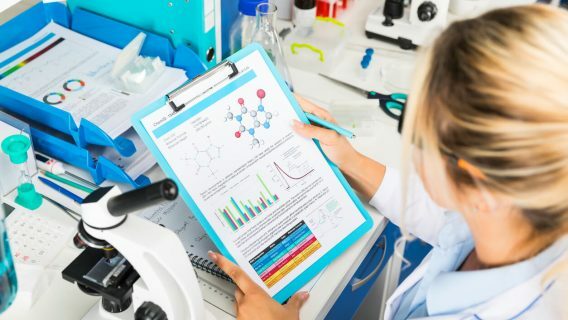 It is currently working with the Drug Safety and Effectiveness Network (DSEN) and the Canadian Agency for Drugs and Technologies in Health (CADTH) to conduct additional studies. About 26 million Americans take a fluoroquinolone antibiotic each year. Because they treat a wide variety of infections from sinus infections to anthrax, prescriptions skyrocketed over the past several years. 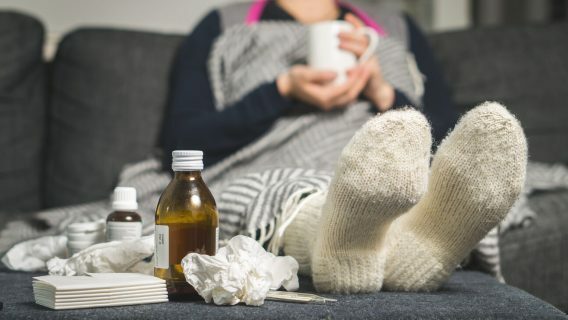 The Centers for Disease Control and Prevention estimates doctors write about half the prescriptions in the U.S. for viral conditions such as the flu or a cold, the Washington Post reported. These illnesses do not respond to antibiotics. The latest studies on fluoroquinolones link them to dangerous aortic aneurysms (ruptures) and aortic dissections (tears). Researchers suspect the drugs break down the body’s collagen, a substance that makes up tendons and the lining of the aorta. One 2015 JAMA study found a two-fold increase in risk of aortic aneurysm and dissection. Another in BMJ found a three-fold increase in risk of aortic aneurysm. RxISK.org, an independent site run by researchers, combed the FDA’s data over the course of 10 years. It found 80,000 adverse drug reactions possibly associated with Levaquin and generic levofloxacin, including 1,000 deaths. For Cipro and generic ciprofloxacin, the total was 79,000 adverse events including 1,700 deaths. Thousands of patients document their fluoroquinolone injuries across the internet on patient forums. Some filed lawsuits, claiming drugmakers failed to warn about serious side effects. 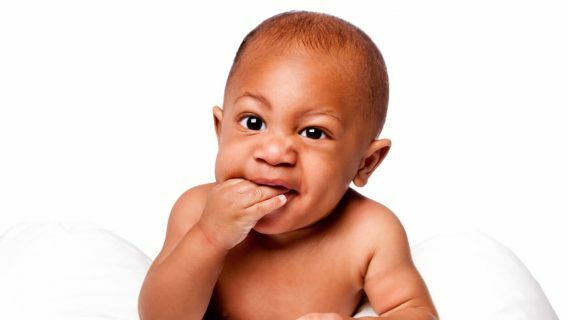 At one time, Johnson & Johnson faced several thousand lawsuits over Levaquin. Some are still pending before Judge John R. Tunheim in Minnesota. A separate multidistrict litigation for other fluoroquinolones — also before Judge Tunheim — currently has more than 700 lawsuits.